06 Feb: Skinny Souping is the Best New Soup to hit Grocery Stores this year! 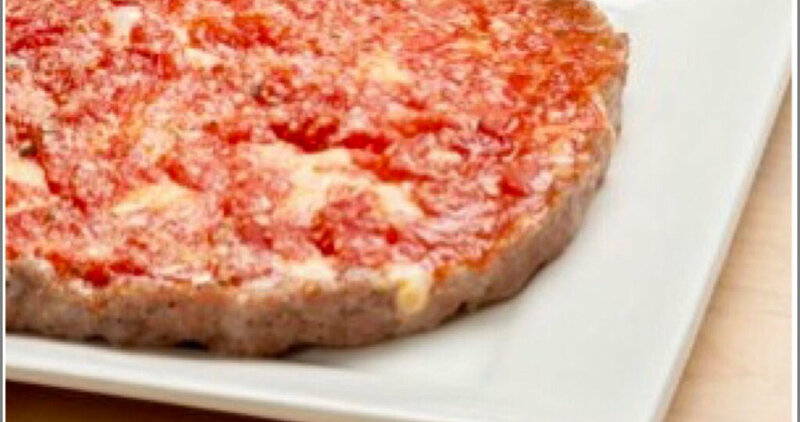 31 Jan: Have You Tried the Crustless Pizza from Lou Malnati’s? 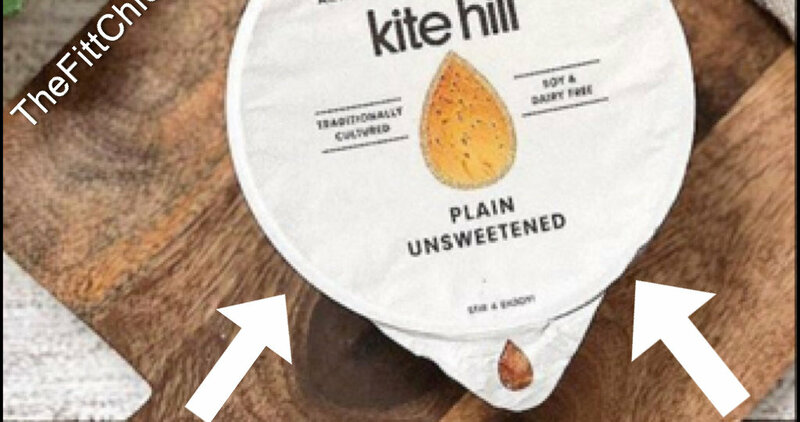 30 Jan: New Low-Carb Almond Milk Yogurt!